Cutting and Finishing Bur for Thermoplastic Materials – HP - Buffalo Dental Mfg Co Inc. Cutting & Finishing Burs utilize hardened tool steel for fast and accurate cutting to 15,000 rpm. 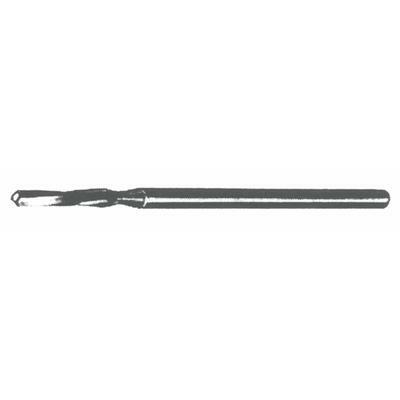 This handpiece (HP) bur is ideal for trimming custom trays, base plates and tough thermoplastic sheet materials.